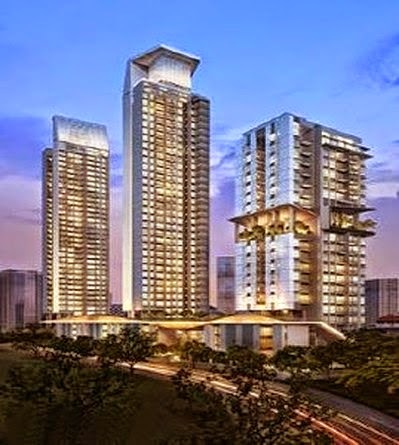 Highline Residences by Keppel Land featured a 40 storey Residential Development with communal facilities, District 3. 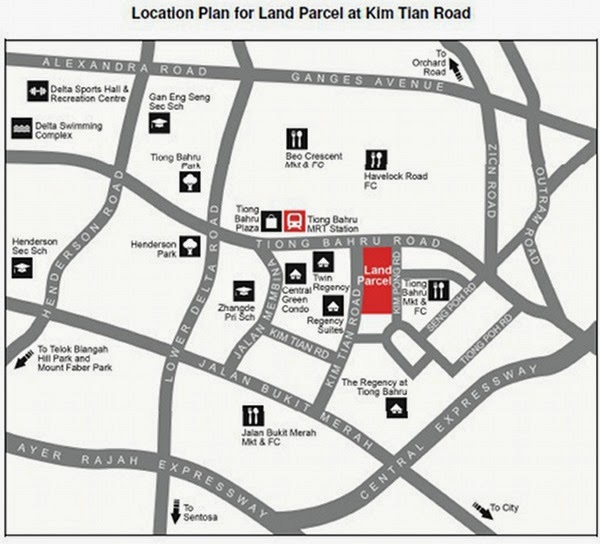 Highline Residences is conveniently located at Kim Tian Road, established Tiong Bahru Estate with only 2mins walk to Tiong Bahru MRT/ Plaza. Approximately 6 to 8 minutes drive to Marina Integrated Resort, Singapore Flyer, Vivo City, Sentosa and CBD. 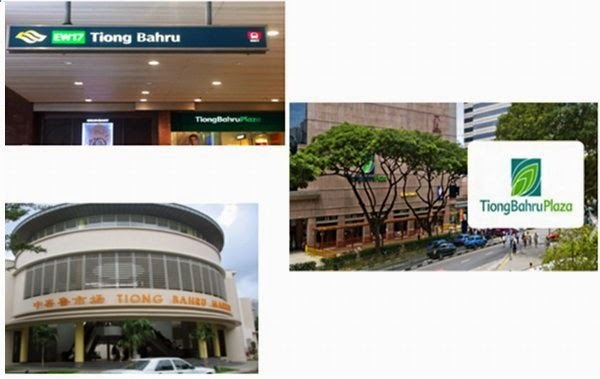 2 mins walk to Tiong Bahru MRT and Plaza. And easy access to major expressway like CTE, AYE and ECP. Highline Residences Floor Plans Coming Soon! 10 minutes’ drive to Orchard Road, the central Business District, Marina Bay and the Southern Waterfront.